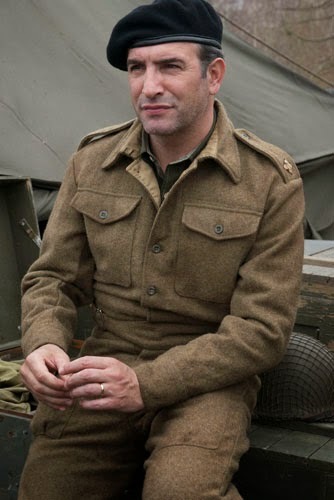 The major new film “The Monuments Men,” directed by George Clooney, tells the amazing and true story of a small group of men– curators, architects, artists, and art historians – who risked their lives to turn detective and track down the hidden caches of stolen art before Nazi fanatics carried out a plan to dynamite the lot when they realized the Third Reich was about to lose the war. 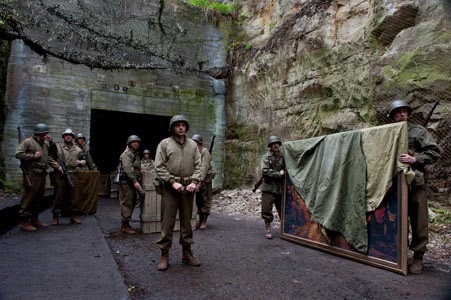 The film, starring Clooney, Matt Damon, Cate Blanchett, John Goodman and Bill Murray, follows the Monuments Men (officially, the Monuments, Fine Arts and Archives (MFAA)) of the Allied army as they land on the Normandy beaches in search of the Nazis’ 1000 or more hidden art repositories – secreted in mines and remote castles within the Reich. “Louise Frogley is a brilliant designer,” says Cate Blanchett. “I always find her wardrobe fittings really informative and creative. Together, you kick images and ideas around. Louise always approaches recognizable periods in unexpected yet true ways. 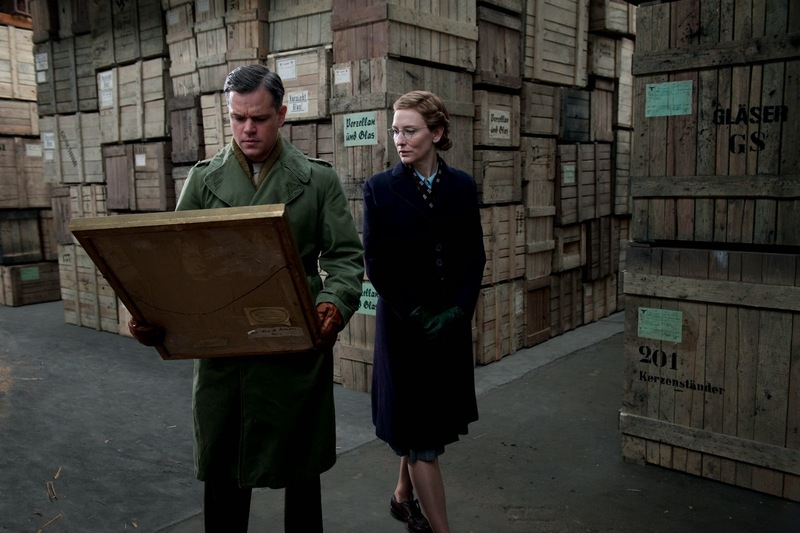 “The Monuments Men” opens February 12 in cinemas from 20th Century Fox to be distributed by Warner Bros. 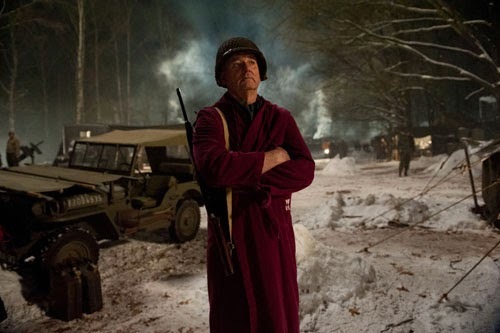 This is the official trailer of "The Monuments Men".